Die neue Cyclone Familie - mit neuen, kleineren und leichteren Modellen. 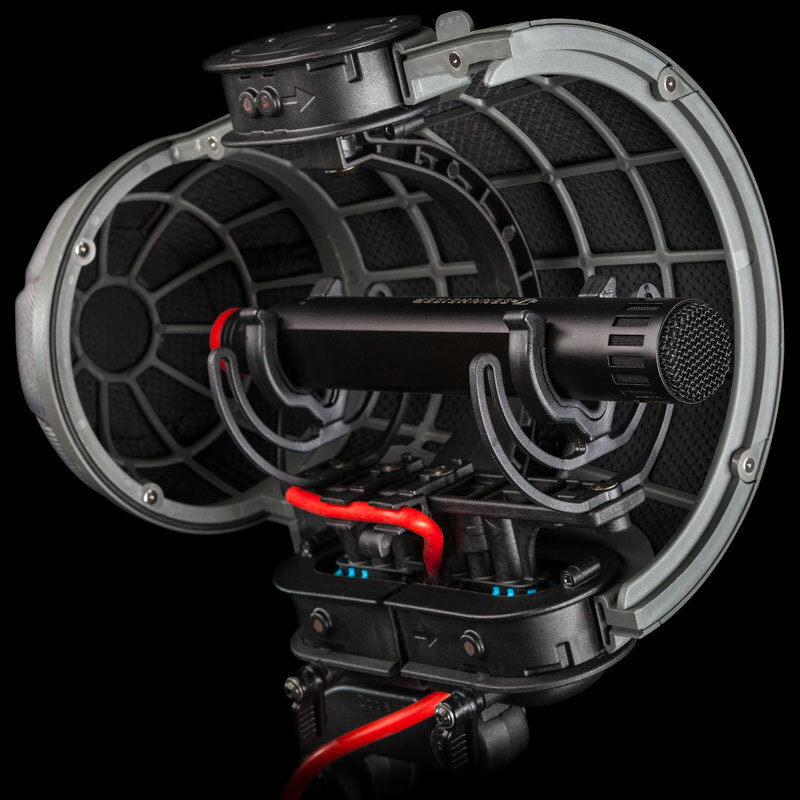 Introducing the all-new Cyclone product range, featuring next-generation wind and handling noise isolation for discerning audio professionals. All Cyclone models are now covered in our new, more advanced 3D-Tex® for even better performance. This durable windshield system possesses outstanding, consistent performance while being easy to maintain as it does not use fur. The Cyclone is truly evolutionary, and now we have taken it a step further. 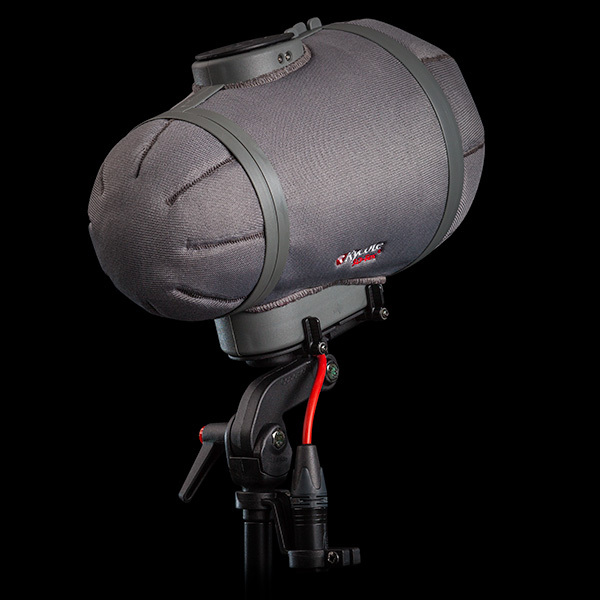 Cyclone Small delivers outstanding performance for small diaphragm condenser and short shotgun microphones alike. 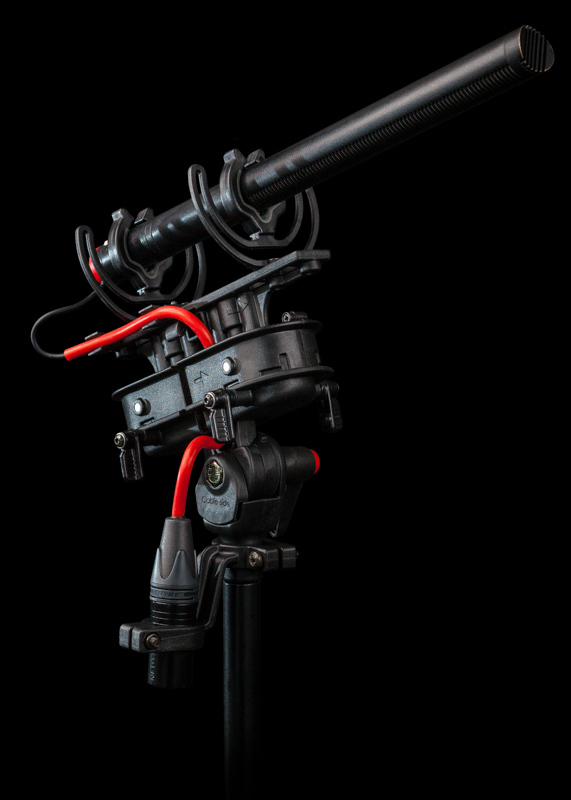 The detachable Offset Link bracket, included with Cyclone Small models, provides mic-axis articulation for ideal microphone placement. New, more advanced 3D-Tex® for even better performance. All Cyclone models feature our new, grey 3D-Tex® material. This advanced variation of our durable material provides a neutral appearance while performing even better than the original, providing excellent acoustic transparency and superb attenuation of wind-noise. 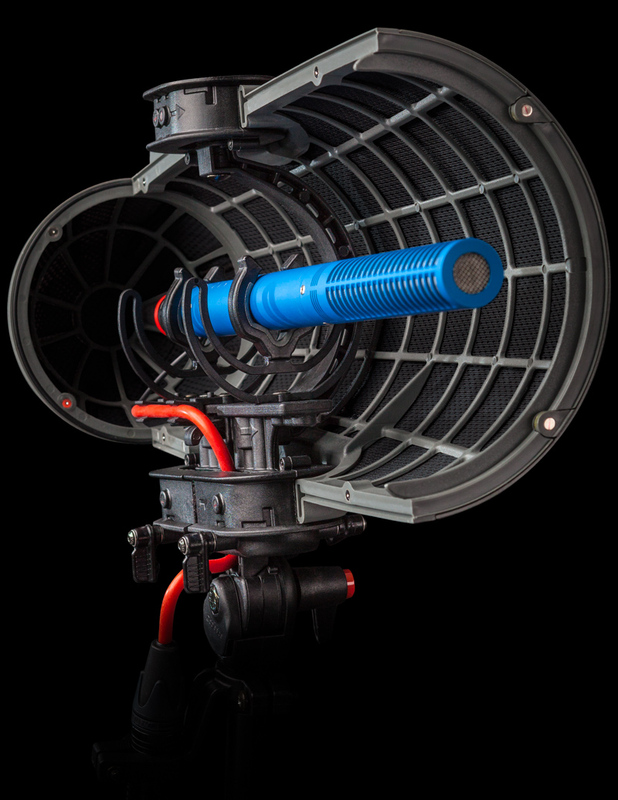 Covering a lightweight yet durable chassis, Cyclone models are designed to withstand the extremes of the field for reliable, daily use – to deliver consistent performance which location audio professionals can depend upon. 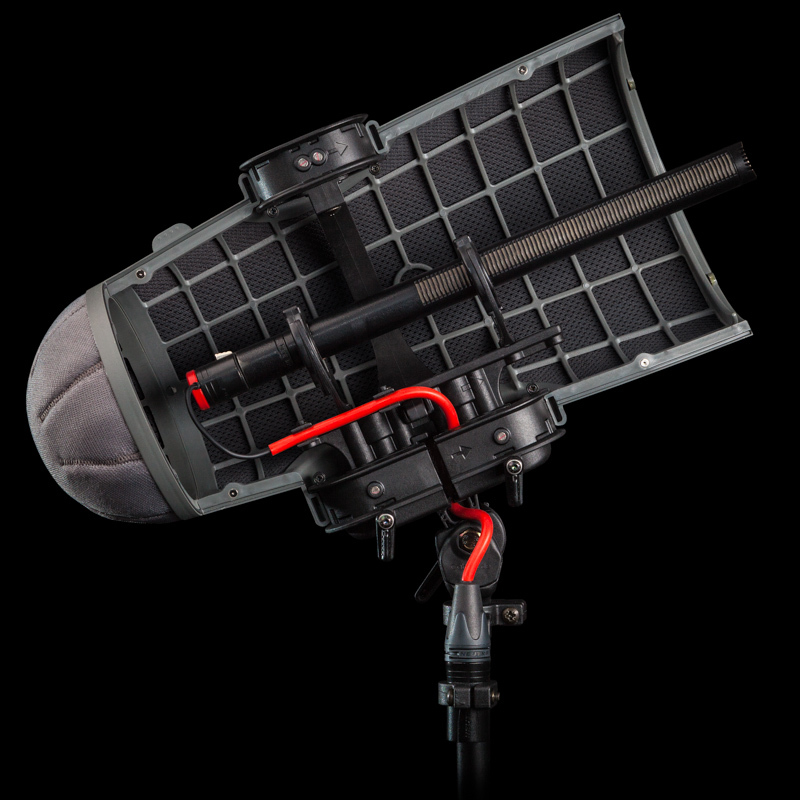 The new Cyclone Small and Medium models accommodate a range of microphone sizes, from compact condenser to shotgun, providing premium performance to a much wider range of microphones in your arsenal. 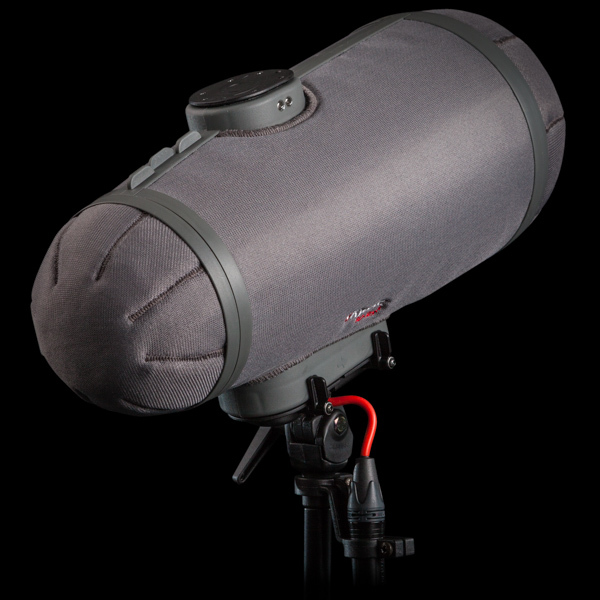 The all new Rycote premium short XLR available with Cyclone Small and Medium is not only lightweight, it makes these models perfect for use with longer microphones – often reducing the overall size and weight of the Cyclone model required. 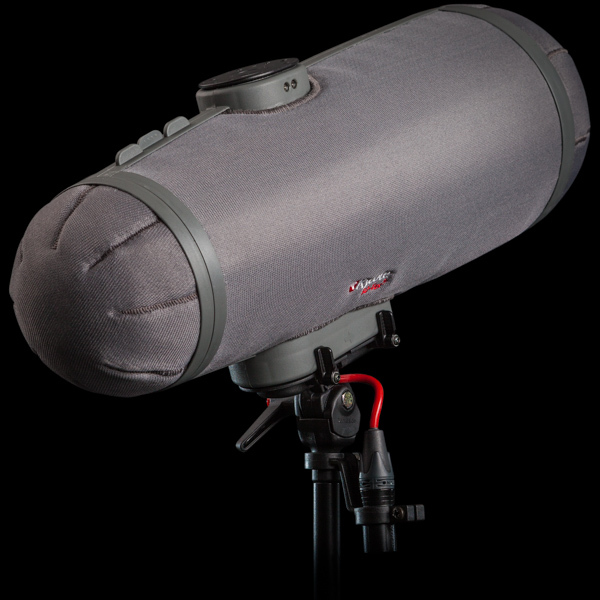 In other words, Cyclone Medium, with its durable, lightweight chassis, houses many popular shotgun microphones!